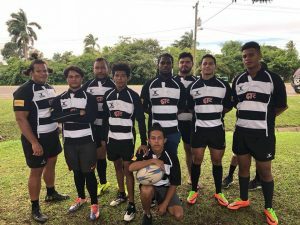 Posted by Administrator on May 8, 2018. Have you ever passed a Big and Tall Shop and wondered who would ever need such gigantic clothes? Rory Arnold, Brumbies, Wallabies – 2.08m, 120kg: a literal giant of Brumbies Rugby who has shown he is in contention for a spot back in the Wallabies. Eben Etzebeth, Stormers, Springboks – 2.04m, 118kg: perhaps not as big as Rory on paper but he has to be a contender for the biggest arms in Rugby at the moment. 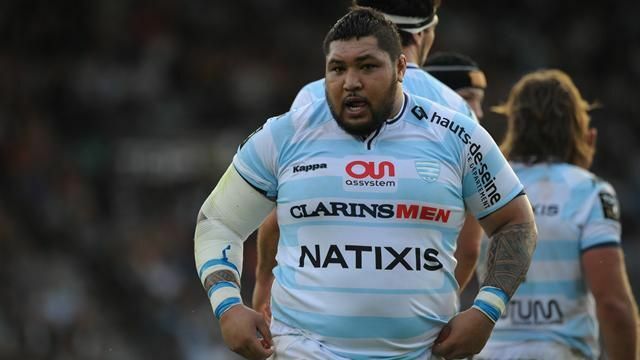 Edwin Maka, Racing 92, Tonga -2.02m, 147kg: this number 8 is just massive! 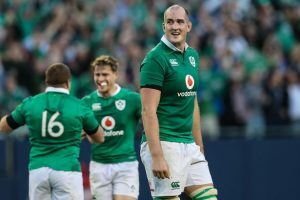 Devin Toner, Leinster, Ireland – 2.10m, 140kg: Irish second-row Devin Toner has chalked up more than a century in Provincial Caps and also wears Size 15 boots! Sam Whitelock, Crusaders, All Blacks – 2.03m, 120kg: perhaps on the small side of “Big and Tall” but his aggressiveness and surprising agility for his size ensures his place on the list. 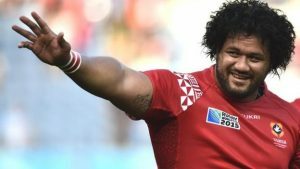 Opeti Fonua, SU Agen, Tonga – 1.96m, 135kg: once weighing in at a whopping 150kg, Opeti Fonua has slimmed down somewhat but still remains a beast on the field. 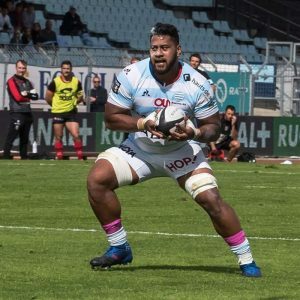 Ben Tameifuna, Racing 92, Tonga – 1.82m, 140kg: this prop entertains all Rugby fans with his “boomfaa!” moments, crashing through players like a wrecking ball through campervans. 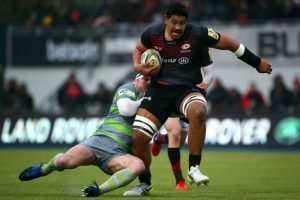 Will Skelton, Saracens, Wallabies – 2.03m, 140kg: in his teens, Will Skelton weighed in at 150kg and has shed his puppy fat to become a powerhouse in the Waratahs and the Wallabies. 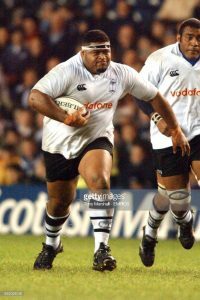 Bill Cavubati, Marist Masterton, Fiji – 1.89m, 165kg: “Big Bill” is now a nightclub bouncer in Wellington but this tight-head prop has the honour to have been the heaviest international ever capped when he played for Fiji and weighed in at 165kg. 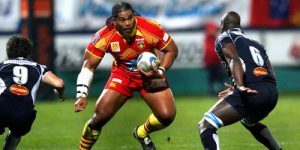 Henry Tuilagi, USA Perpignan, Samoa – 1.85m, 128kg: how can you leave out a Tuilagi brother from this list? 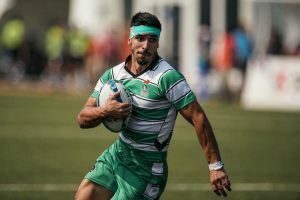 Henry is arguably the strongest Tuilagi brother, able to bench-press five reps of 250kg, raw!